For anyone who can’t decide between our Jalapeno Cheddar and Bacon Cheddar…why choose? Pure coconut oil, non-GMO seed, salt, REAL cheddar cheese, and double-trouble with bacon and jalapeno seasonings. 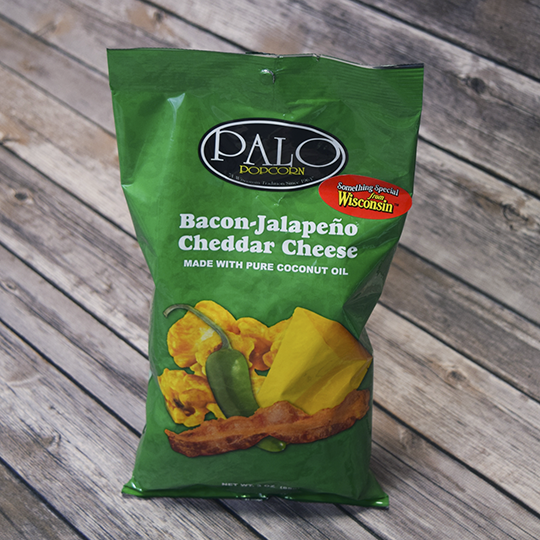 Worlds collide and the flavor explodes with our Bacon-Jalapeno Cheddar variety, it’s like a match made in heaven.